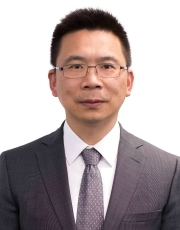 Continental appointed Enno Tang, who runs the German supplier's chassis and safety business in China, as president of the company's China operations. The appointment takes effect on June 1, the German supplier said in a statement. Continental's current China president, Ralf Cramer, will leave the company after his contract expires in August. Tang is tasked with building on Continental's rapid growth in the Chinese market. Tang, 45, joined Continental in 2004 as chief of the body and security business unit. He subsequently held several managerial positions in China and Germany. 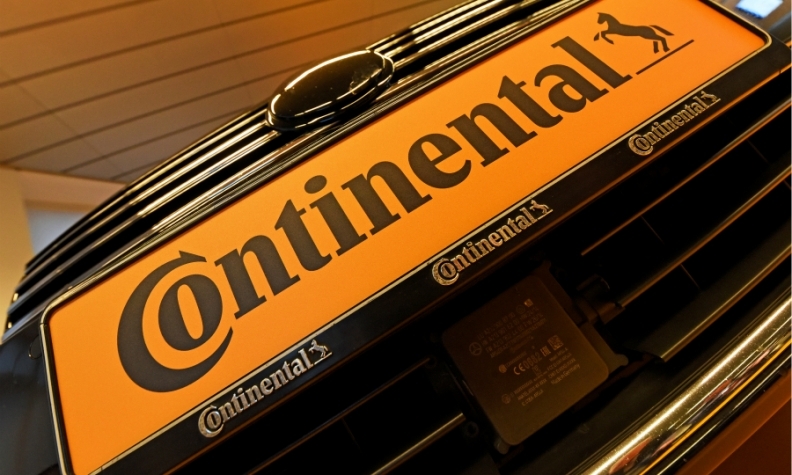 Over the past five years, Continental has invested 1.3 billion euros (9.9 billion yuan) in China. At the end of last year, the company had more than 25,000 employees in the market.